Now that we’ve been reacquainted with my love of furniture, picture this lovely chair in your home. The “Dane” is actually a recliner! 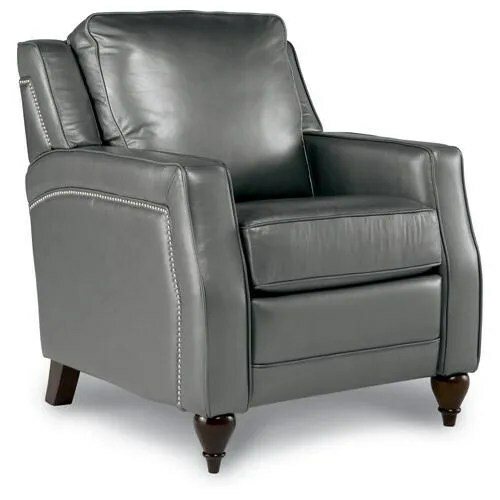 Say goodbye to those once bulky and hunky recliners that your grandparents use to own and welcome the new stylish La-Z Boy! 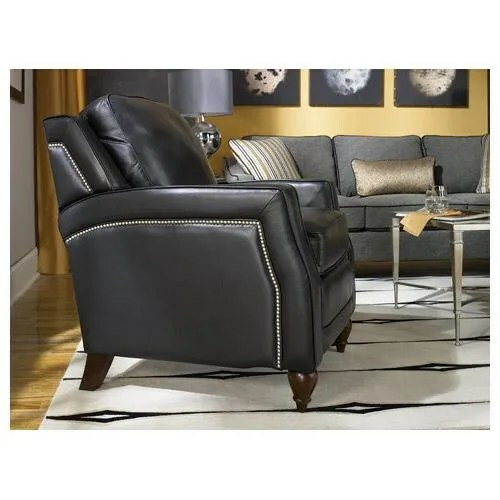 It’s not everyday that you come across a reclining chair that looks so comfortable and so incredibly stylish! Put this bad boy um La-Z Boy next to some vibrant artwork or heck right next to your kids toy bin (if you have those little things.) If my future hubby wants a recliner, a recliner he will get…if it looks like that!